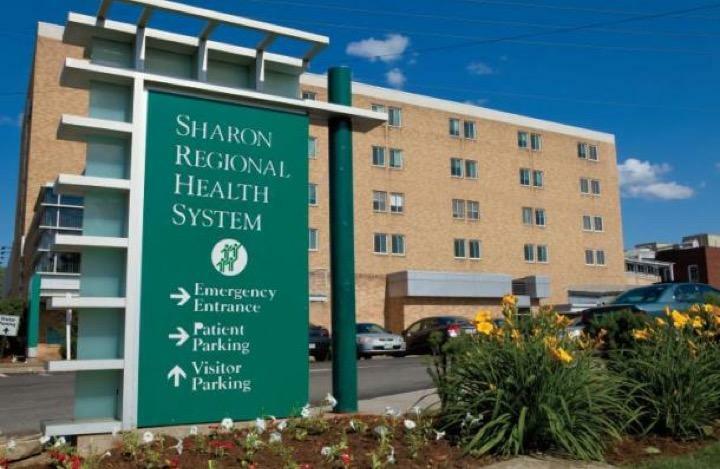 Sharon Regional Medical Center is hiring a full-time Radiation Oncologist for a community need at a growing system, and would assist with coverage at Trumbull Regional Medical Center. This Full-Time Position is an exciting opportunity for a Radiation Oncologist to join a growing Cancer Center. Enjoy stability of employment along with highly competitive compensation package, comprehensive benefits, relocation assistance and commencement bonus. Sharon Regional Medical Center is your community medical provider, serving the northwest Pennsylvania and northeast Ohio regions. We have a vested interest in contributing to the wellbeing of our community and the people who live and work here. We work hard to provide quality health care that fits your life and lifestyle. We have proudly played an active role as a strong community partner throughout the region by providing health care and outreach services to many individuals, including those who have a limited ability to pay. In fiscal year 2012, we provided more than $10 million in charity and uncompensated care, along with close to $1 million in outreach services including health and wellness programs/screenings, support groups, educational classes, and much more. Sharon Regional Medical Center is proud to be part of Steward Health Care, the largest private hospital operator in the United States and a physician led health care services organization committed to providing the highest quality of care in the communities where patients live. Steward operates 38 community hospitals in the United States and the country of Malta, that regularly receives top awards for quality and safety. The Steward network includes more than 25 urgent care center 42 preferred skilled nursing facilities, substantial behavioral health services, over 7,300 beds under management and approximately 2 million full risk covered lives throughout the company’s managed care and health insurance services. From wellness programs to community events where you can meet and talk with our health professionals, there are many ways to connect and grow together as a healthy community. For Outdoor enthusiasts the region has some of the best recreational opportunities in the Northeast. Located within 30 minutes of 6 Colleges and Universities. If you are looking for a safe community and great place to raise a family, look no further.